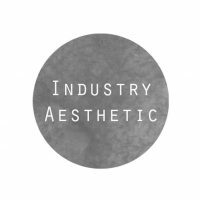 Industry Aesthetic is a creative, freelance company based in Western Australia, that offers unique services to small businesses and individuals. ​We believe that there is always room for improvement and we understand that it can be difficult to know where to start in order to be successful. Our aim is to guide and assist people in the right direction so that they have a prosperous future within their chosen career path. ​So what can we do to help? With a keen eye for detail we can help you to start up or rebrand your business with various marketing and graphic design strategies. ​We also offer resume and cover letter services to individuals that are currently seeking work. 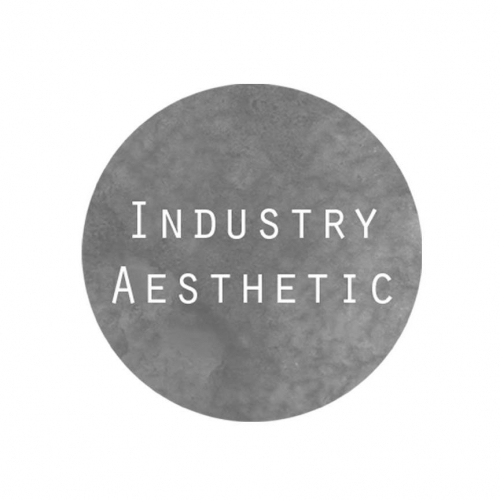 ​Specialising in all categories of work, we thrive on creating opportunities within your specified industry! If you would like further information, please get in touch via the contact page.